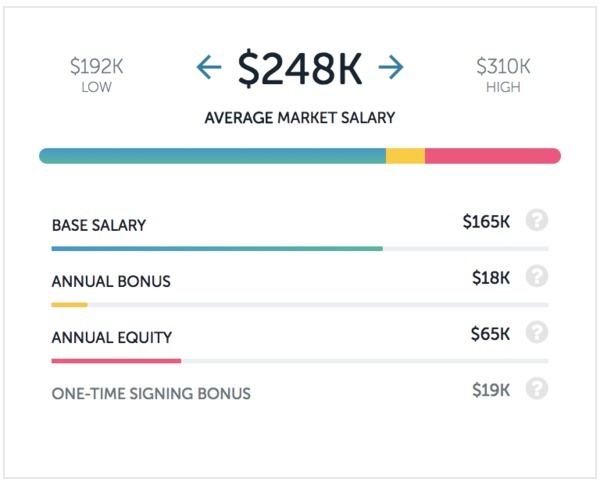 If you’re a regular follower of the Paysa blog, then you know that product manager salaries routinely top the list of some of the highest paying positions for big tech companies like eBay, Dropbox, and Lyft. That’s because product managers offer a mission-critical skill for almost any tech company: a vision for the future of the product and how it fits into the lives of your target audience. But, like most tech jobs, product manager salaries tend to vary on a city-by-city basis. In our technology-driven world, remote work options and tech company relocation outside Silicon Valley have made it so product managers can maximize their potential salaries by residing in markets with a lower cost-of-living. Here at Paysa, we have a pulse on the cities where product manager salaries are highest. Of course, if you’re looking to see a specific city not included in this list, you can always check out our Salaries Page for more in-depth information. With companies like Microsoft, Amazon, and Starbucks headquartered in the Seattle area, the city has gained a reputation as a top destination for tech talent that wants to explore great careers without the high cost-of-living associated with San Francisco. 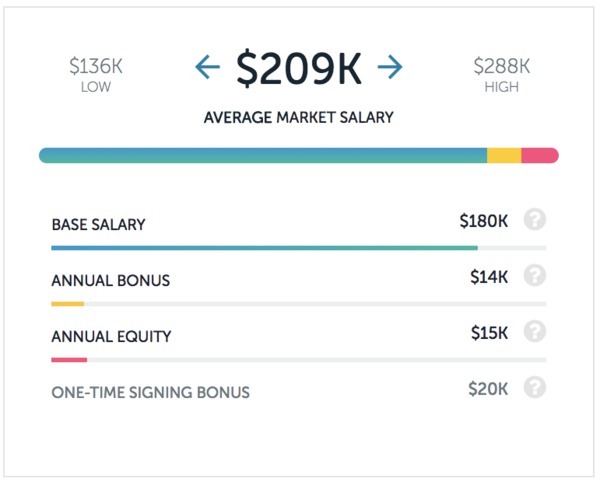 Product manager salaries in Seattle suburbs like Redmond—where Microsoft and Nintendo are headquartered—average out to $209,000 per year: the highest salaries for the role in the U.S. by far. That includes a $180,000 base salary, $14,000 bonus each year, and $15,000 in annual equity. Los Angeles is the last city in California on this list before we head east and explore salary options on the Atlantic Coast. Product managers in LA earn a salary of $140,000 per year according to Paysa. While it may not be the best-paying city in this list, the quality of life in Los Angeles can’t be beat! Up a bit further in New England, product managers working in Boston can earn an average salary of $135,000 per year while working for some of the most cutting-edge health tech companies in the world (and plenty of other startups, too). Maybe you’d rather find yourself in the Rockies! If so, Fort Collins, CO rounds out this top-ten list with product manager salaries averaging $132,000 per year according to Paysa. Product managers play an essential role for companies like Lyft, which are always searching for that one feature or product adjustment that can give them an edge on the competition. That’s why Lyft is willing to pay nearly 2.5 times the national average salary for product managers. Salaries for Lyft product managers average around $314,000 per year, including a $174,000 base salary, $47,000 annual bonus, and $93,000 in equity each year. In a recent post on the Paysa blog, Instacart proved they reigned supreme in the food delivery industry for tech salaries. 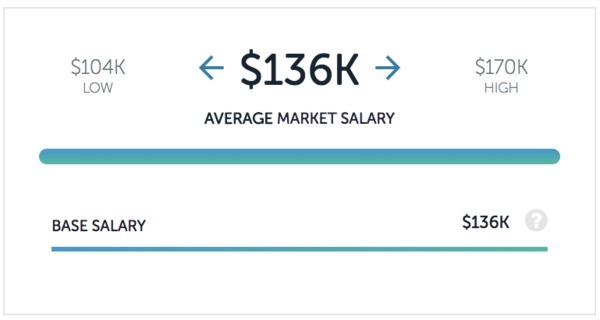 One of the areas where they clearly outshined the competition was salaries for product managers. At Instacart, product manager salaries average $288,000 per year. 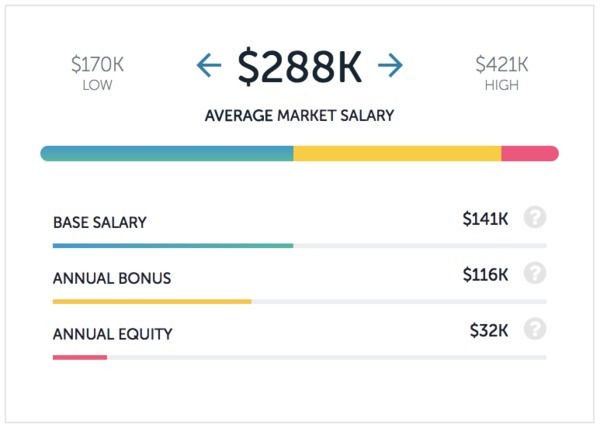 That includes a base salary of $141,000 per year, a whopping $116,000 annual bonus, and $32,000 in equity. 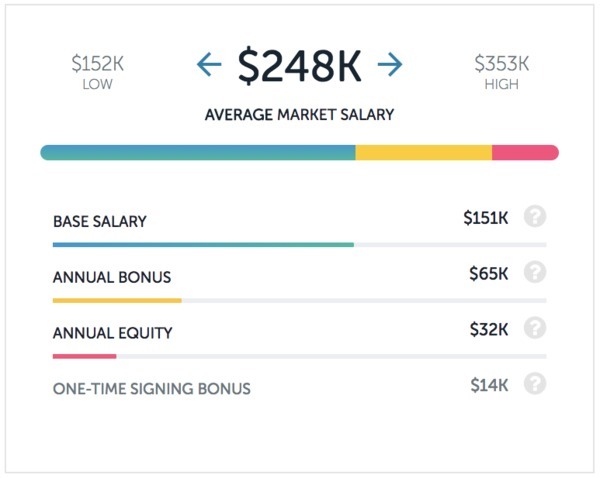 Product manager salaries at Dropbox are some of the best in tech at $259,000 per year. 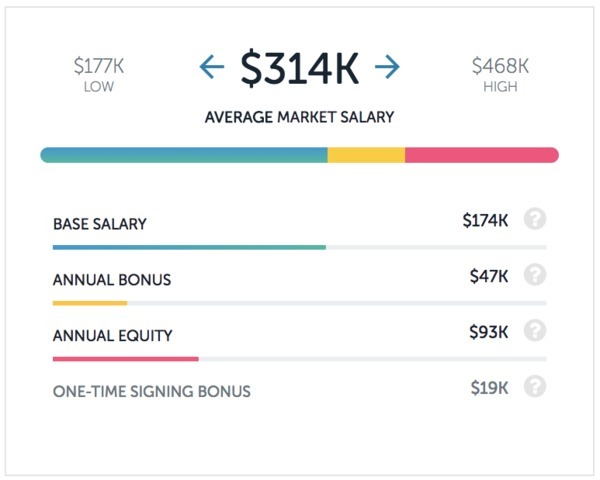 If you have the skills to get hired there, expect to earn a base salary of $164,000 per year, bonus of $18,000, and $64,000 in annual equity. In the #4 spot is Peter Thiel’s big data powerhouse Palantir Technologies. Product manager salaries at Palantir average out to $248,000 per year, including a $165,000 base salary, $18,000 annual bonus, and $65,000 in equity each year. Rounding out the top five with a salary to match Palantir is Dropbox’s primary competitor, Box. Product manager salaries at Box come out to an average of $248,000 per year, albeit with a lower base salary and higher bonus plan than Palantir. 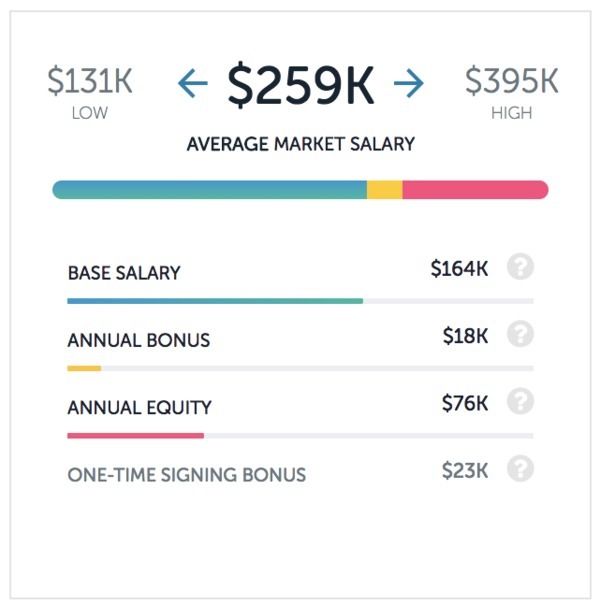 At Box, average base salaries are $151,000 per year with a $65,000 annual bonus and $32,000 in equity. Salaries in this article are current as of publication, but constantly change as new data becomes available. Interested in viewing the latest and greatest salary data? Check out our salaries page. You can also sign up to personalize Paysa for you and find the job of your dreams. Previous ArticleIBM vs. Microsoft: Who Pays More? Next ArticleHave You Asked What Your CoWorker Makes?